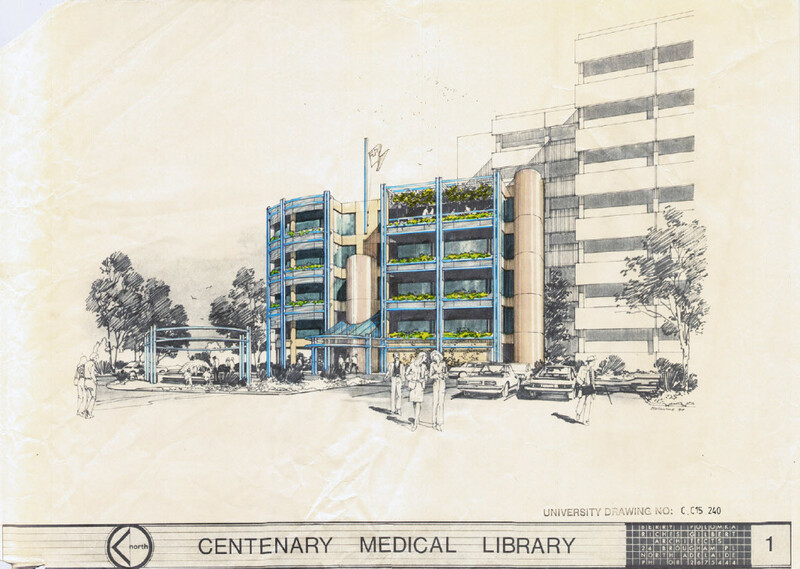 “Gem of the Week” dates back to 1978 of the proposed Centenary Medical Library, Medical School North. 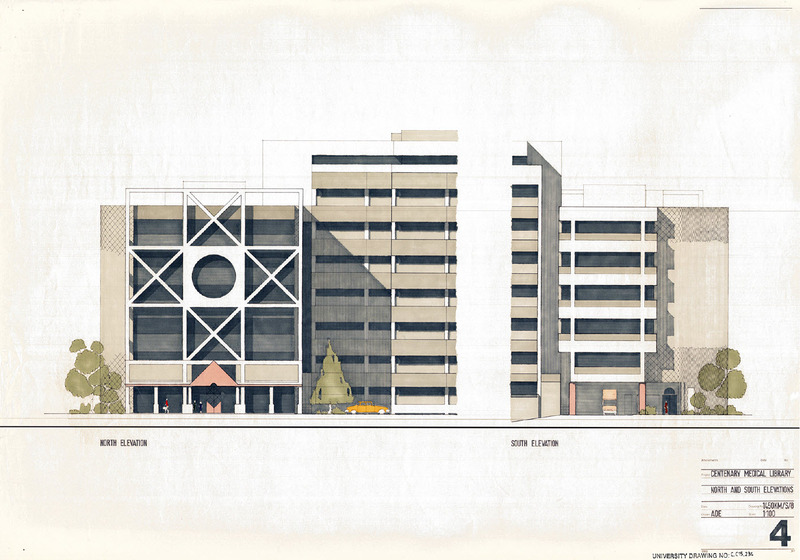 This entry was posted in archives, dataviewer, UniSpace Archive and tagged Centenary Medical Library, continuing improvements, dataviewer, drawn by hand, gem of the week. Bookmark the permalink.